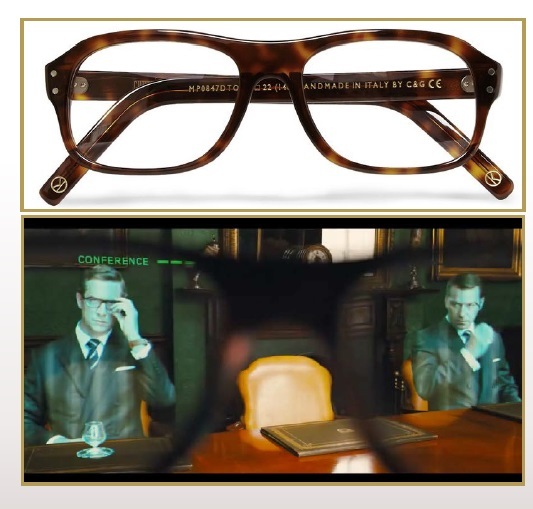 · The agent’s hidden weapon, the Kingsman agent frames are handcrafted by Cutler & Gross, the finest purveyors in British luxury eyewear. 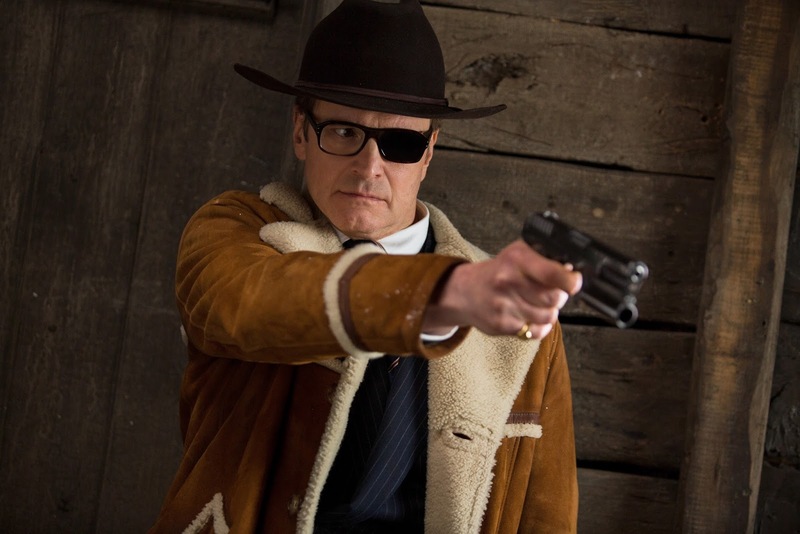 · The customised Kingsman pistol is the standard issue Sidearm for all Kingsman agents. · The Kingsman Pen, is a classic fountain pen, as used by Sir Winston Churchill and made by Conway Stewart, the esteemed British firm. · Kingsman Signet Ring is a symbol of tradition – when pressed with the back of the thumb, the ring emits a 50,000 volt shock, stunning an enemy. · Kingsman Briefcase functions both as a collapsible shield RPG Missile Launcher and fully automatic machine gun, the Kingsman briefcase is a key feature in the modern gentleman’s armour. · Kingsman Gold Lighter is both a symbol of innovation with its timeless design, and a sophisticated agent weapon, a touch-activated hand grenade. · The black leather Oxford shoes are an embodiment of quintessentially British style, worn by all Kingsman agents. 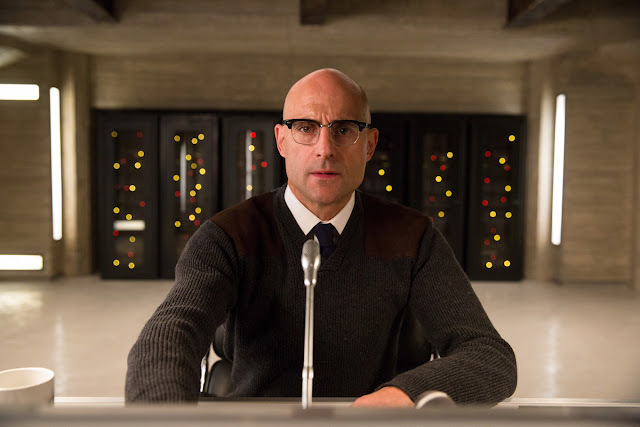 · Kingsman watch – crafted by Swiss watchmakers, TAG Heuer, globally renowned for their rich heritage in creating classic gentleman’s timepieces – the Kingsman Connected Watch is a stylish and perceptive agent accessory. · Kingsman Aftershave – created with core notes to strike a reactive note of danger, the Kingsman aftershave acts both as an alluring, sophisticated fragrance and a flash grenade, with surprising capabilities.